Choosing a wedding photographer was something I put a lot of time & effort into. I wanted someone who would be a pleasure to be around on our big day, but most importantly someone who would take ‘wow’ photographs for us. When I saw David’s images online I instantly fell in love with his work & just knew that he was ‘the one’! From start to finish David was fantastic in every sense of the word. 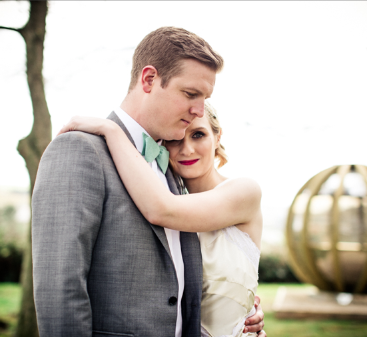 The images he captured on our wedding day were truly spectacular & I will treasure them forever. David is the first wedding supplier I recommend to newly engaged friends, I honestly couldn’t praise him enough. Both myself and husband are very into photography and design so spent a lot of time trying to find the right photographer for us. 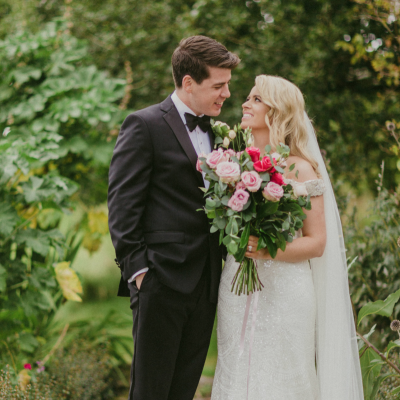 I found David online, while trying to find a photographer based in Dublin who had extensive knowledge of photography and fashion aswell as weddings, as we wanted something more visual, quirky and beautiful than the average wedding type pics (was a kinda 1930’s themed wedding). When we met David, he made us feel instantly relaxed and was such a joy to work with. He had so many ideas, we were very impressed. From start to finish himself and Del were so professional and just really down to earth. He took pictures for our engagement shoot too and have loads of people looking for copies of them. 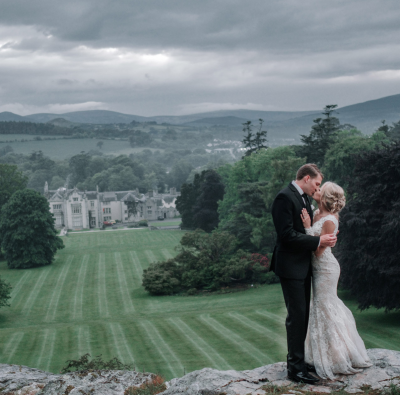 Have just received wedding pics and they are even better! We will cherish these pics for years to come! Thanks David! All the best.